The club offers polo tuition from an experienced instructor and horses carefully selected and brought in from England. Horses are kept, trained and prepared to the highest standard by our experienced team. 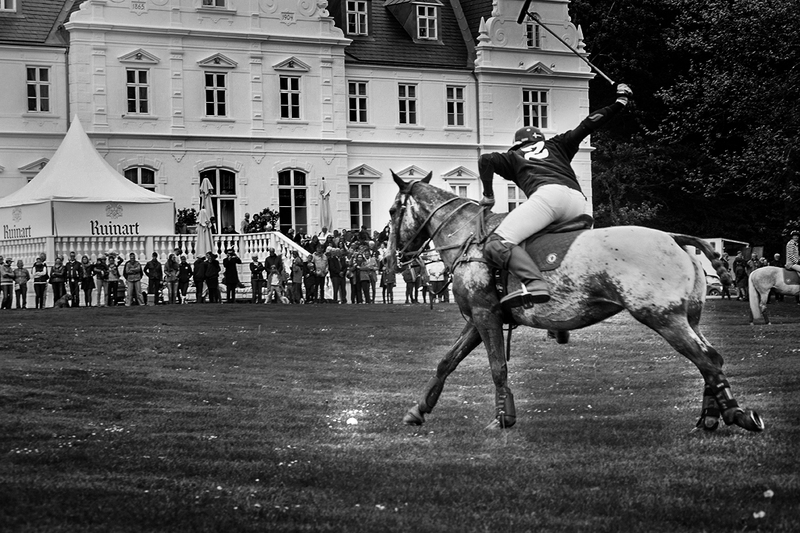 We have chukkas every Wednesday evening and chukkas or tournaments every weekend. Check out our events page for more information or contact us to learn more.